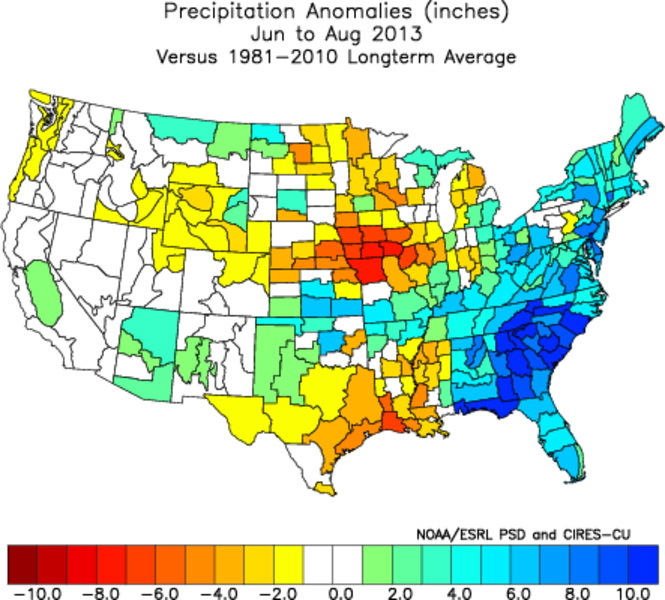 This review compares last year's Old Farmer's Almanac seasonal precipitation and temperature forecasts for the winter period of November-March (NDJFM) 2012-2013 and the summer period of June-August (JJA) 2013 with the observed temperature and precipitation anomalies for the same periods. 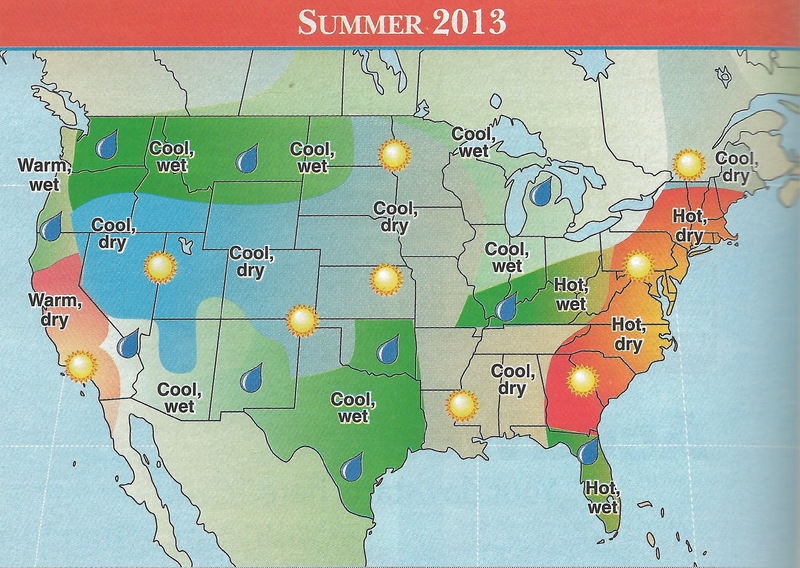 The Winter and Summer forecasts are reproduced from the 2013 Old Farmer's Almanac (Yankee Publishing, Dublin, NH) and the corresponding observed temperature and precipitation data were downloaded from the Climate Diagnostics Center (CDC). 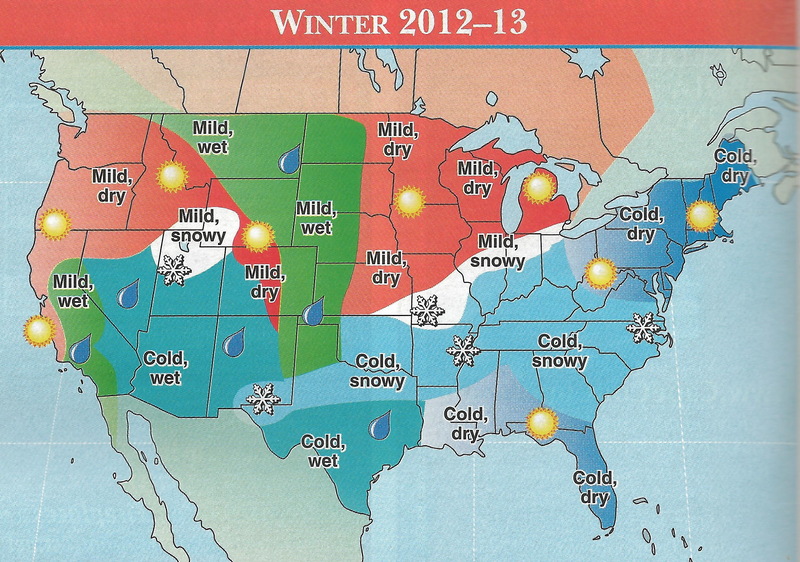 Winter: The Old Farmer's Almanac (OFA) precipitation forecast for NDJFM 2012-13 missed the very dry conditions over interior in California, the Southwest, Texas and the Rockies. It was correct along the northern two-thirds of the California coast, Pacific Northwest and New England. 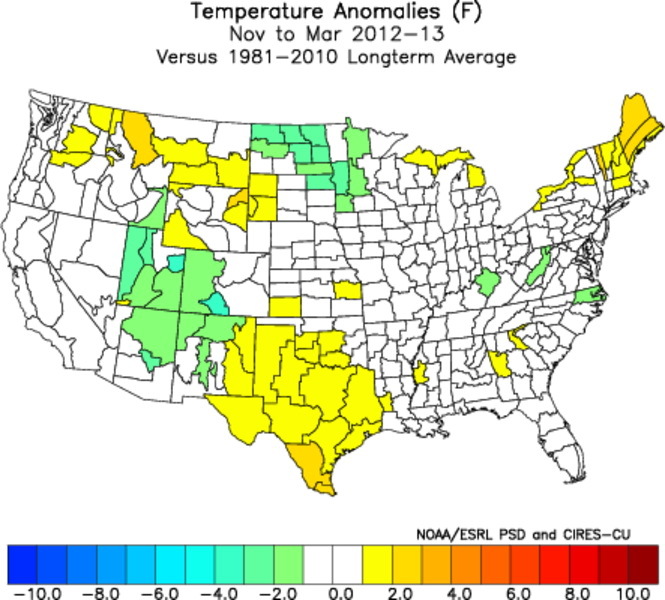 The OFA winter temperature forecast did poorly with the below normal temperature forecast over Texas and New England being out of phase with the warmer than normal that occurred. It did better in the southern Rockies but missed in the northern Rockies. And the Southeast it was near normal despite a colder than normal forecast. 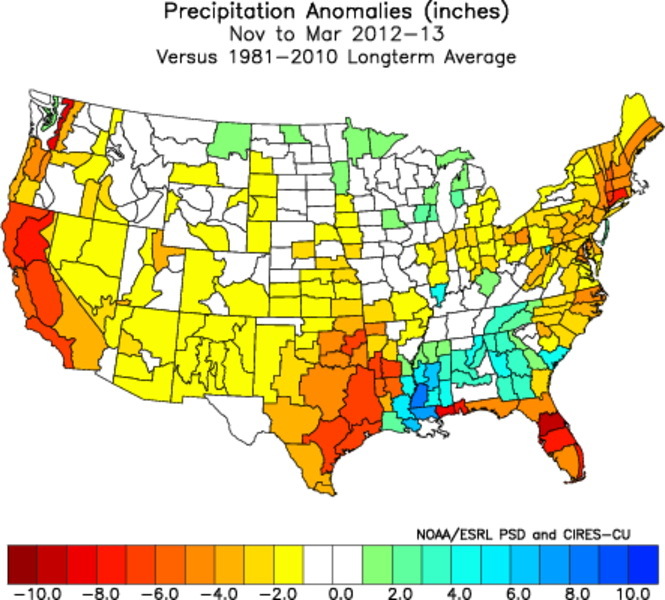 Summer: The OFA summertime precipitation forecast totally out of phase from Texas across the Southeast and up the Atlantic States through New England. It did capture the dry weather in the nation's northern midsection but missed the dier than normal conditions in the Pacific Northwest. The OFA summer temperature forecast were very poor but being pretty much out of phase ((i.e., dry forecast when wet occurred and vice-versa) everywhere but over California. SUMMARY: Generally poor with many more areas being wrong rather than right and many totally out of phase. 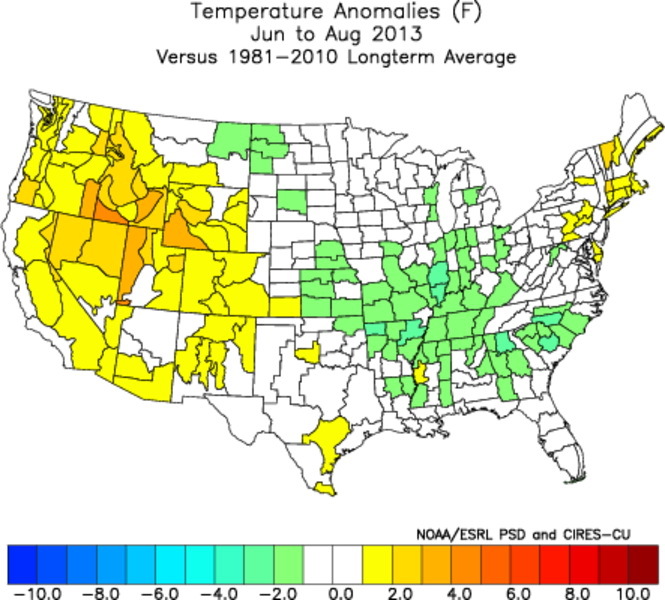 Also see the review of the NOAA CPC winter and summer temperature and precipitation. 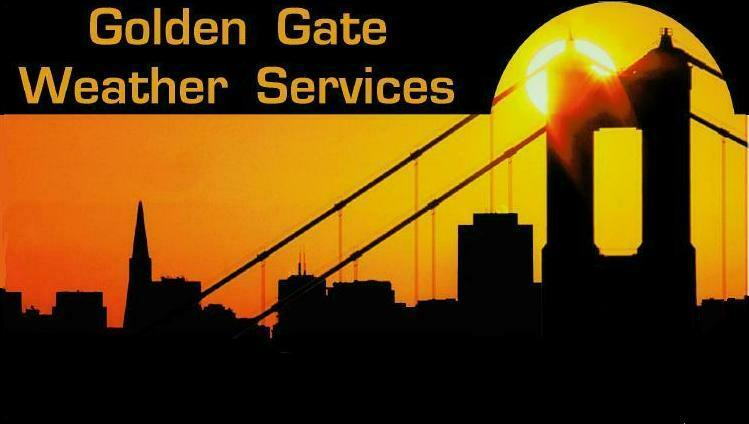 Copyright © 2013, Golden Gate Weather Services.